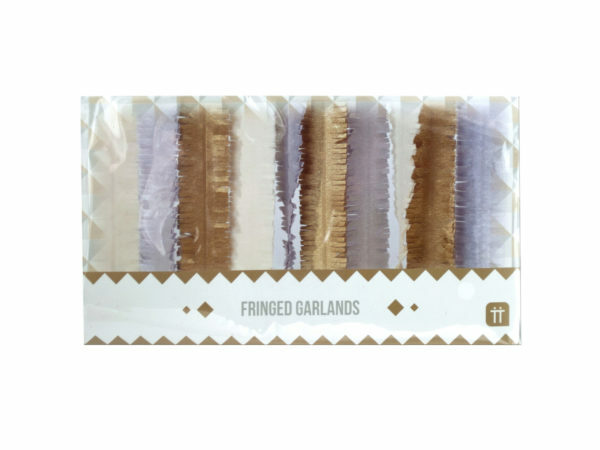 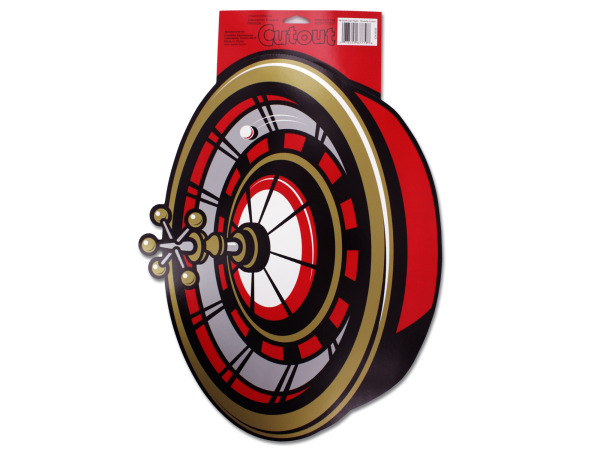 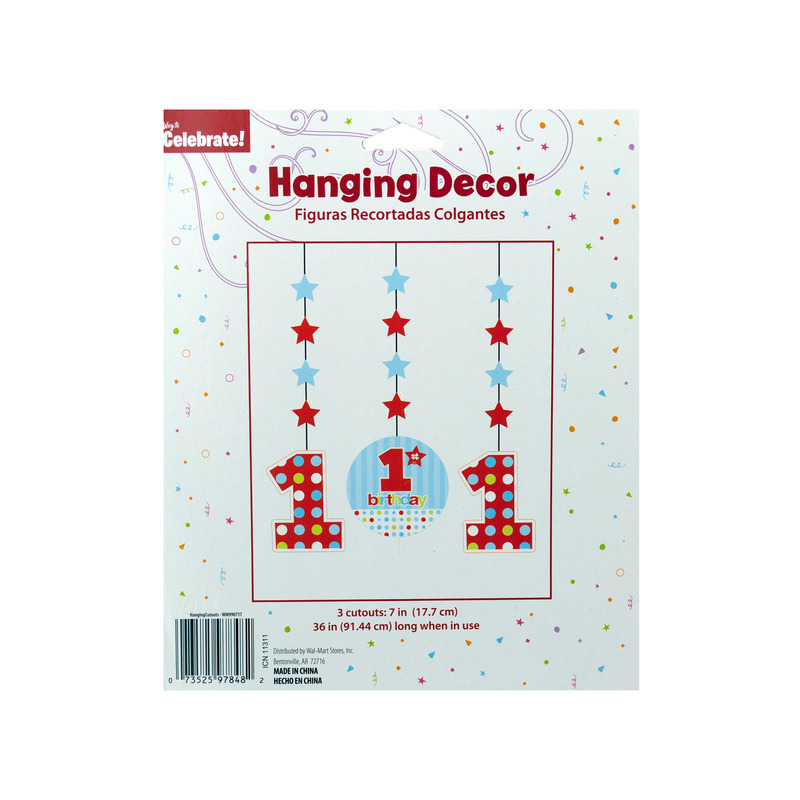 Celebrate your special occasions with some incredible creative options! 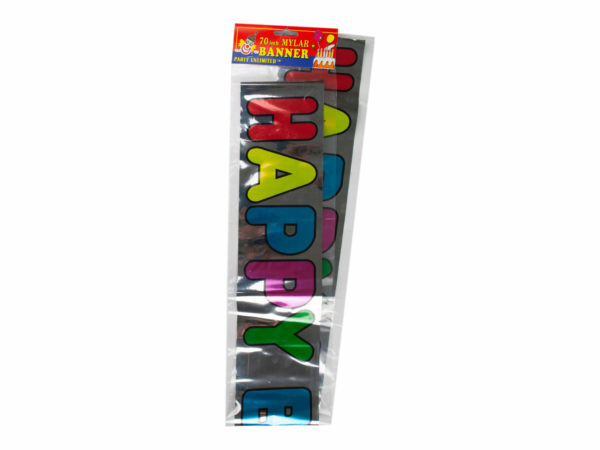 Party options for both boys and girls ware contained here! 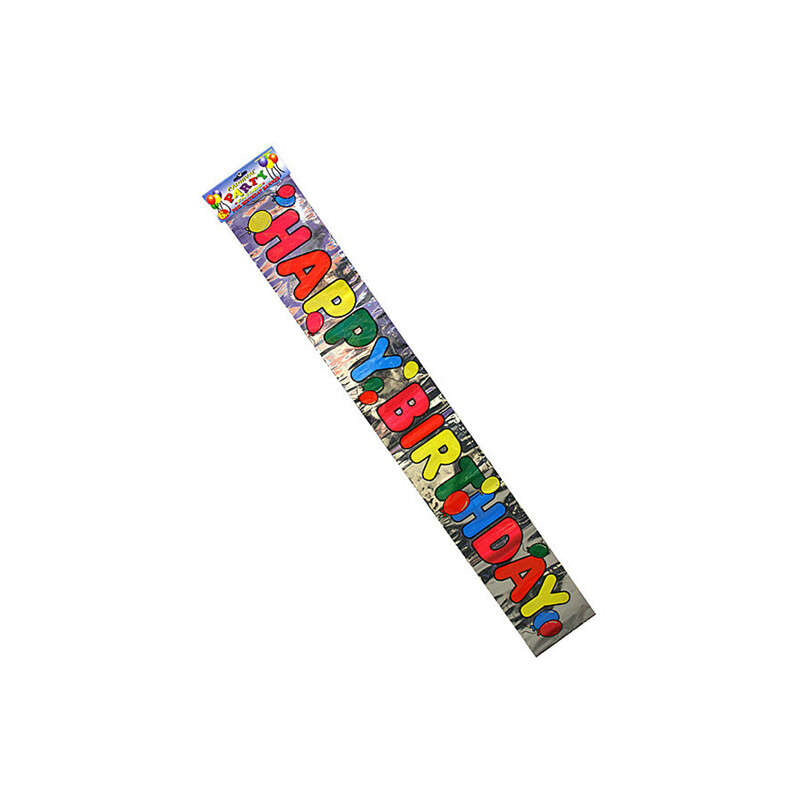 Celebrate your birthdays with the little trooper in your family with these awesome prints. 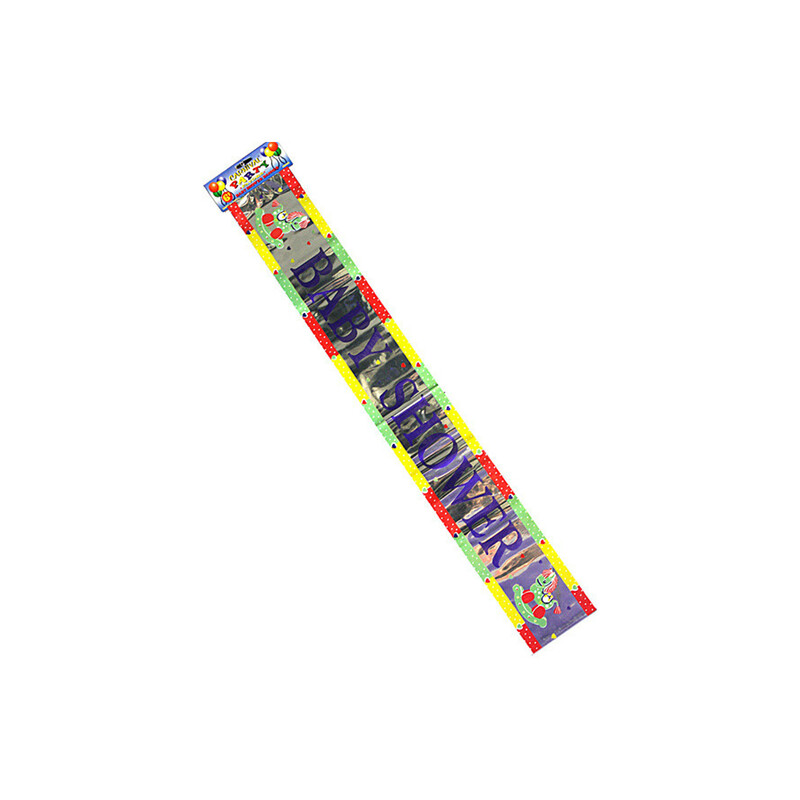 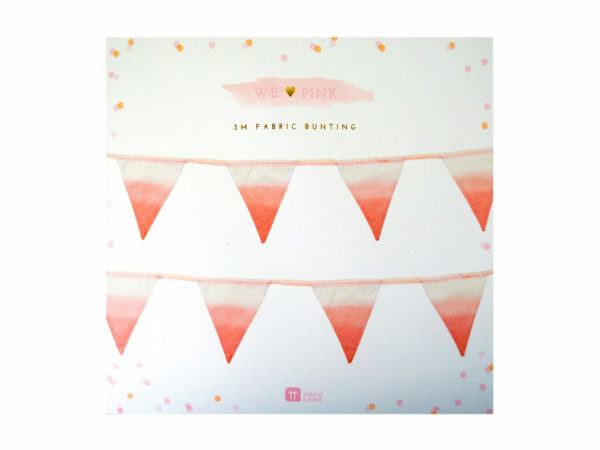 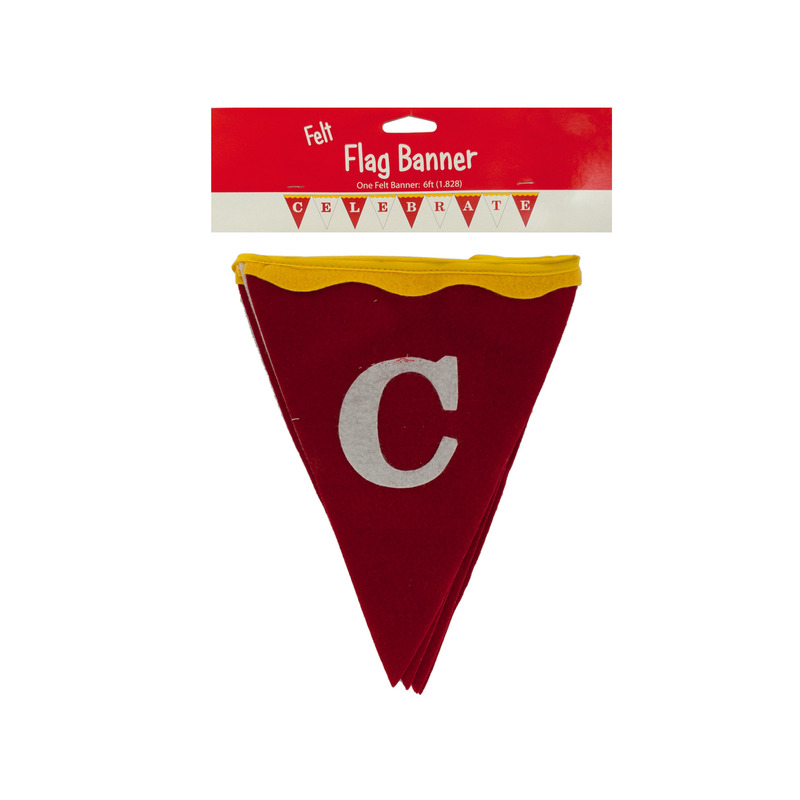 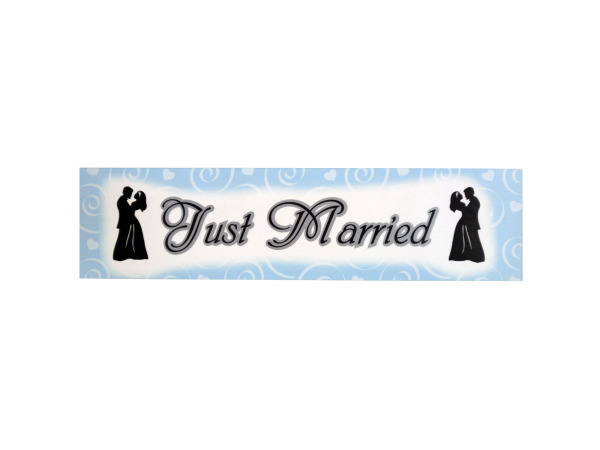 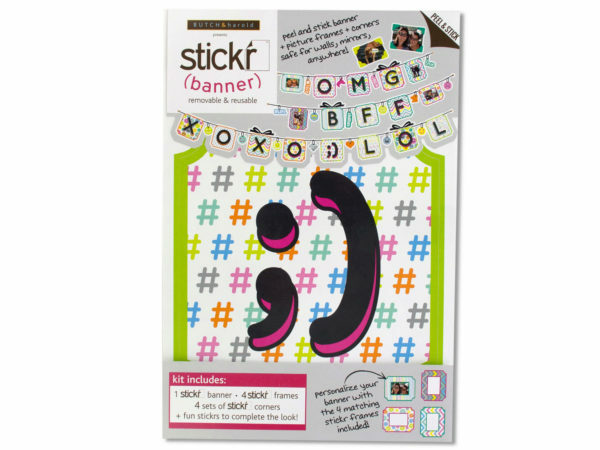 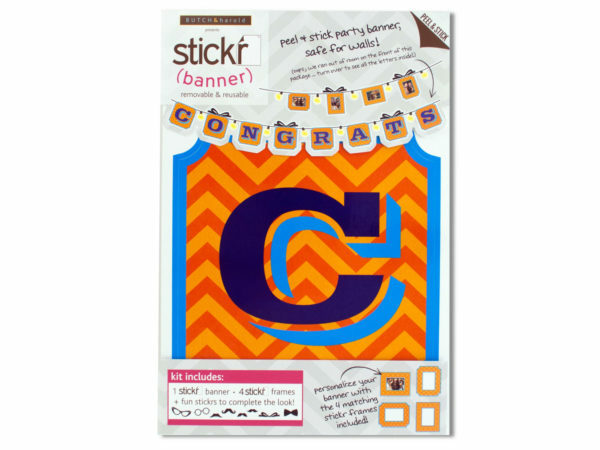 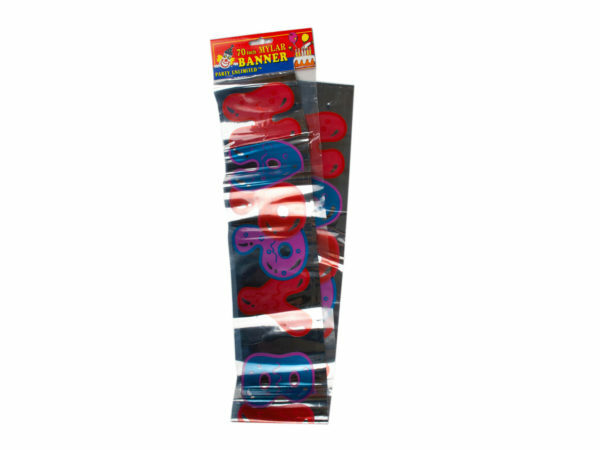 Help your success story fit the party perfectly with celebration banners and accessories. 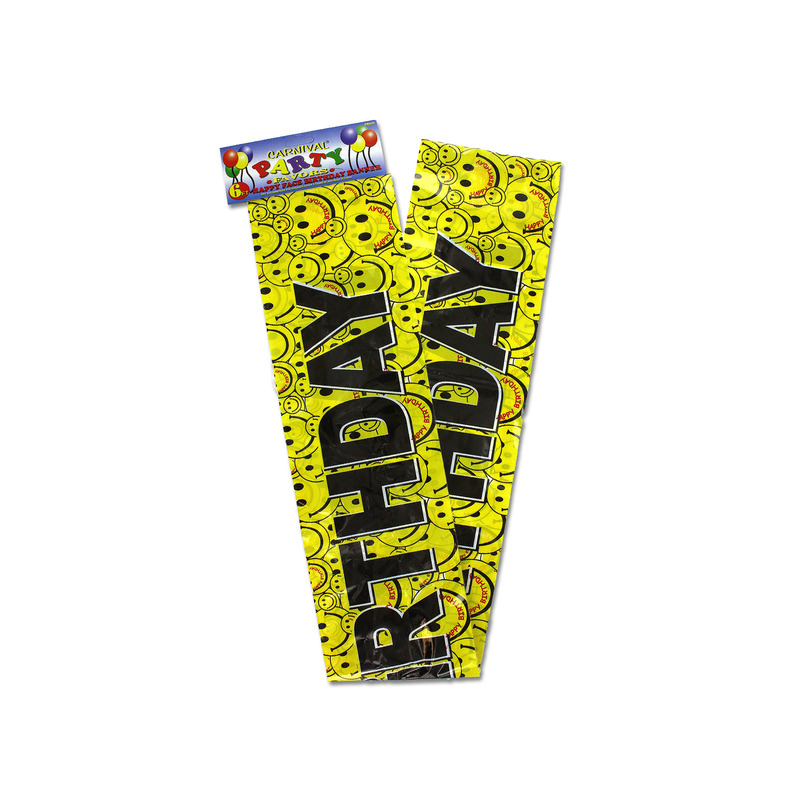 Create a happy feeling for any age child with a surprise party to remember! 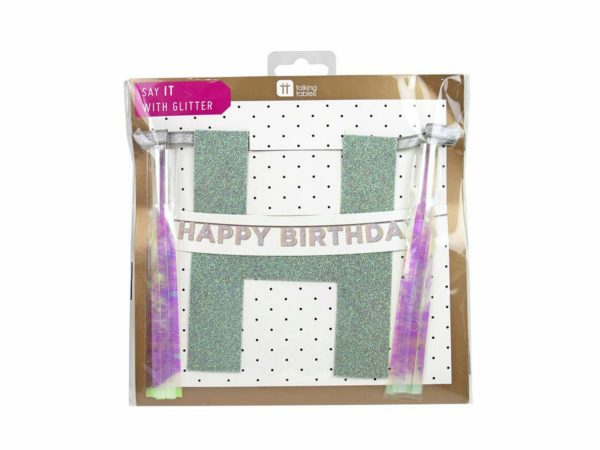 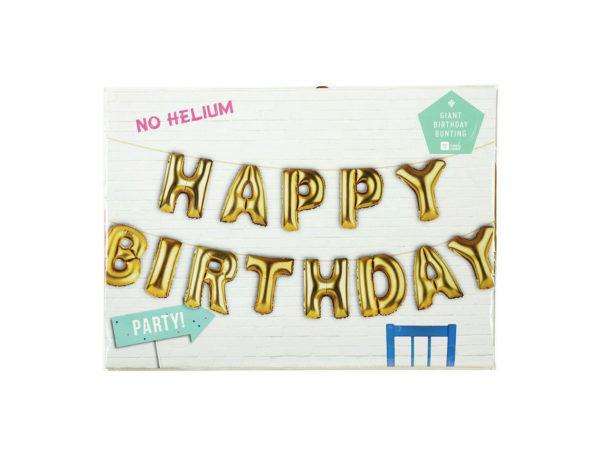 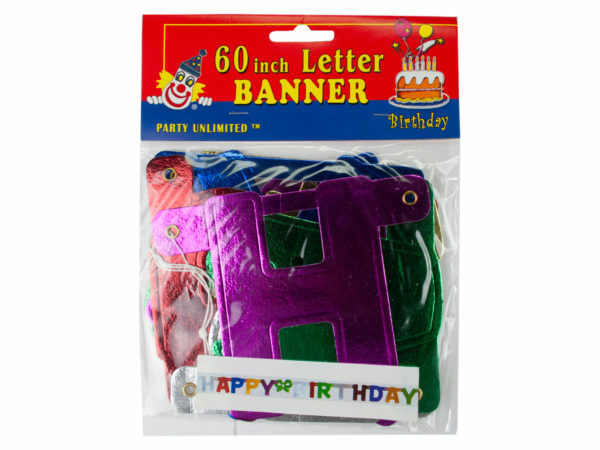 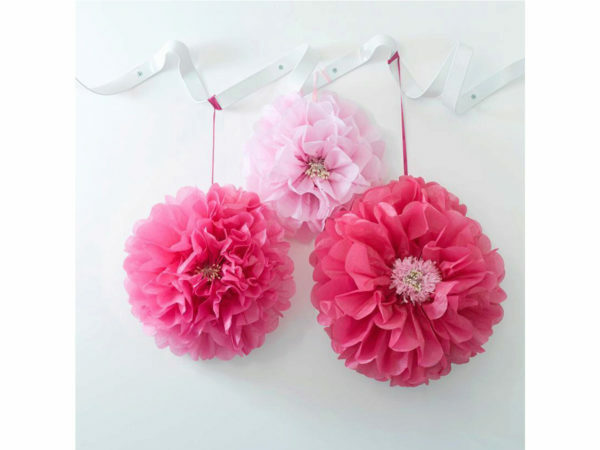 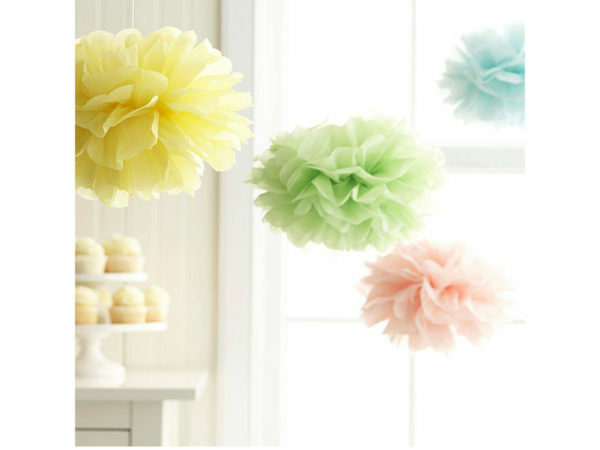 Banners and lovely family friendly decorations round out the offerings here to help make your party planning easy!